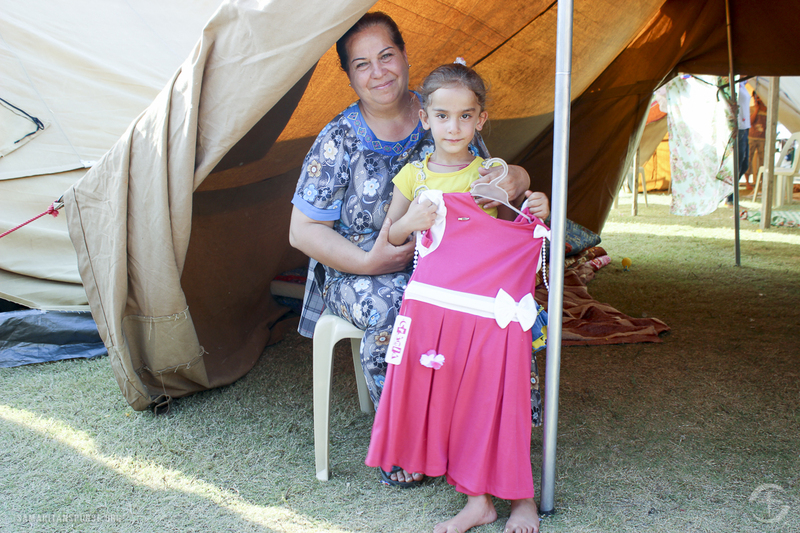 Samaritan’s Purse is working to improve the lives of mothers and their children in many countries across the globe. Motherhood unites women across cultures. Once you hear your baby’s first cry, you know life will never be the same. Tragically, hundreds of young mothers and thousands of newborns die every day from preventable causes. Samaritan’s Purse is working to reduce these mortality rates by improving obstetric care, teaching essential nutrition practices, and increasing access to quality healthcare. Through our Maternal and Child Health (MCH) programs in 11 countries, we serve about 35,000 women across the globe each month. These learners are becoming leaders as they share information with others and create healthier communities. 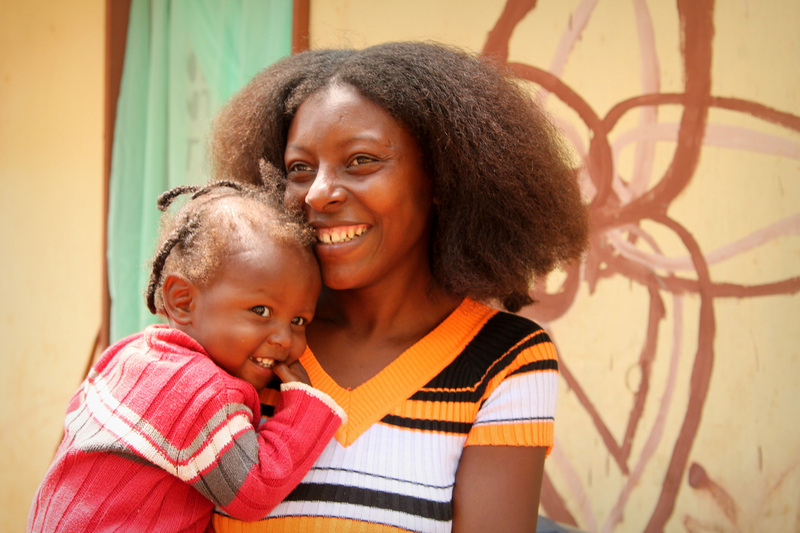 View the slideshow below to see some of the thousands of inspirational mothers we have the privilege to work with around the world. We praise God for them. 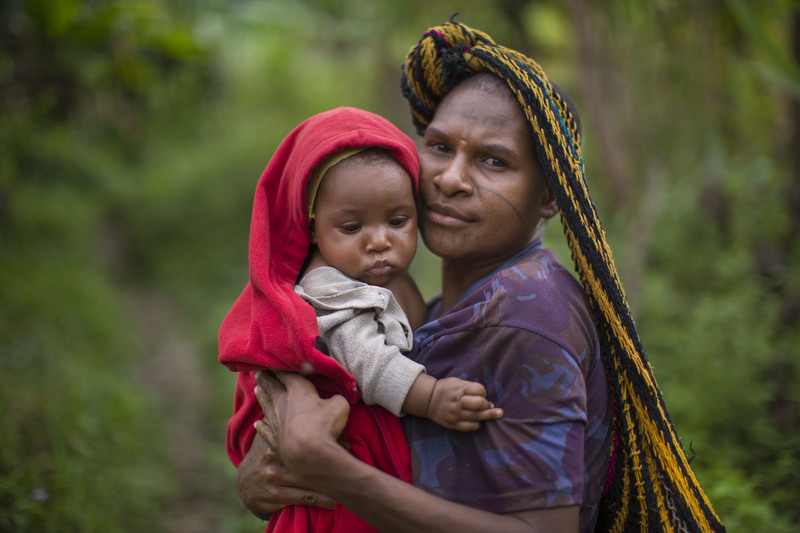 A mother poses with her child in Papua New Guinea. 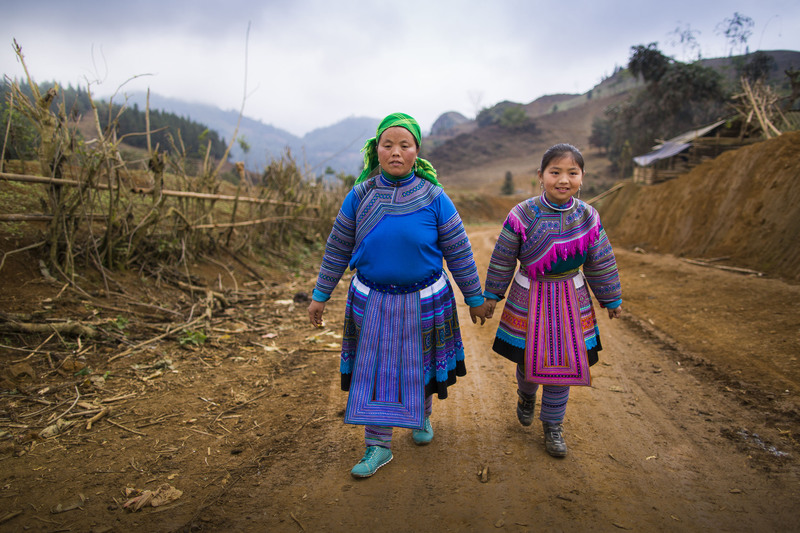 A mother and her daughter walk hand-in-hand in the highlands of Vietnam. A mother and her daughter in the Philippines benefit from our shelter materials. A mother and daughter who fled ISIS receive help in northern Iraq. 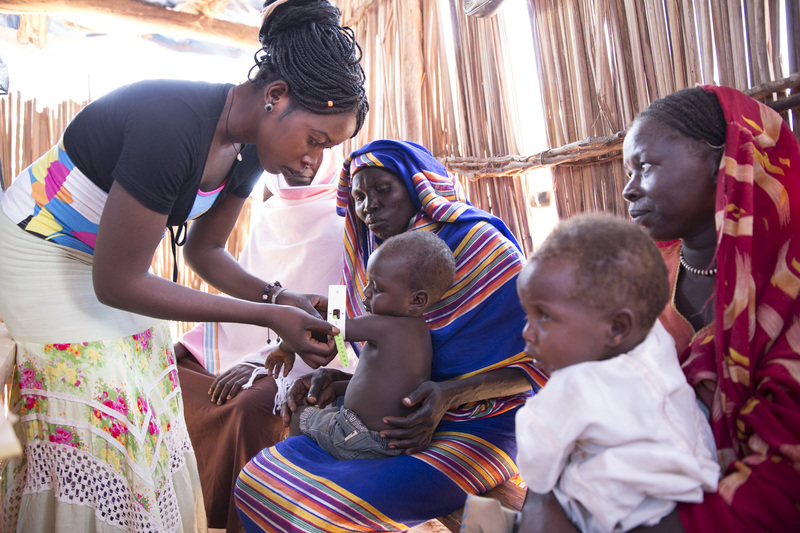 Mothers in Yida, South Sudan, bring their children for a checkup. Beautiful smiles welcome our work in Haiti. 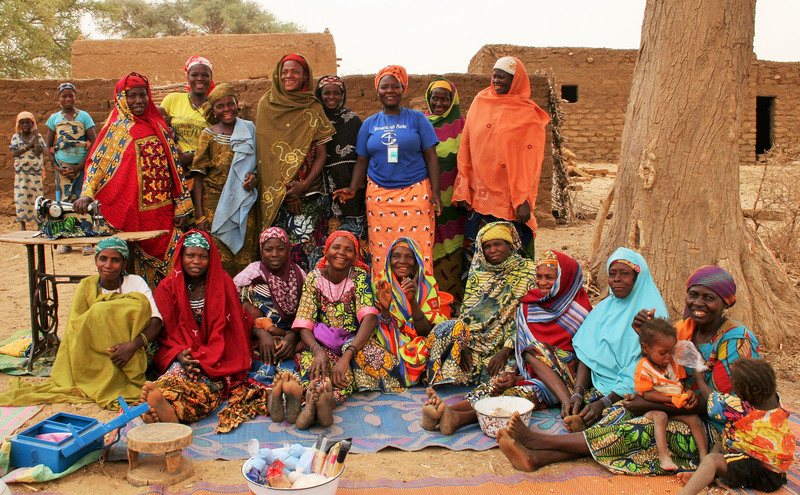 Mothers in Niger participate in a savings and loans group. 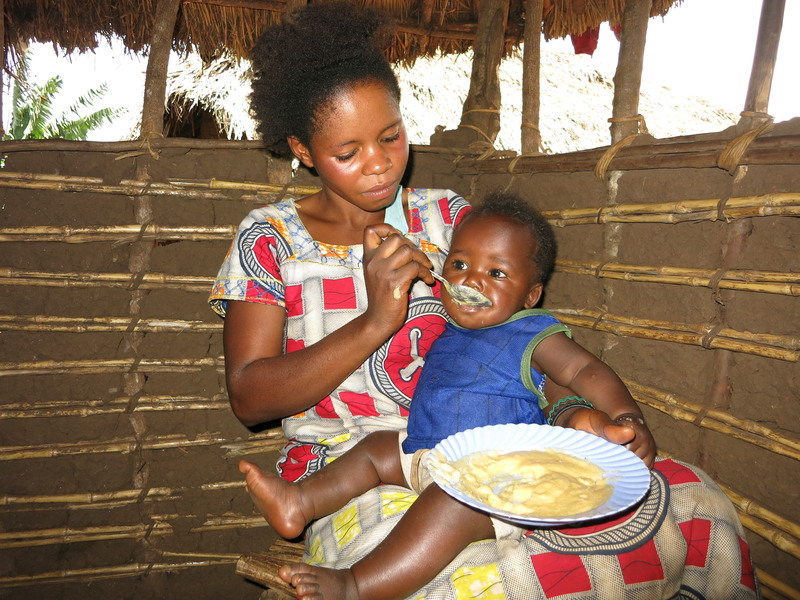 A mother feeds her son in the Democratic Republic of Congo. We celebrate these women, along with countless others both in faraway places and at home, who exhibit grace, self-sacrifice, and tenacity for the good of their families every day. Colorinda is now a leader in her community. 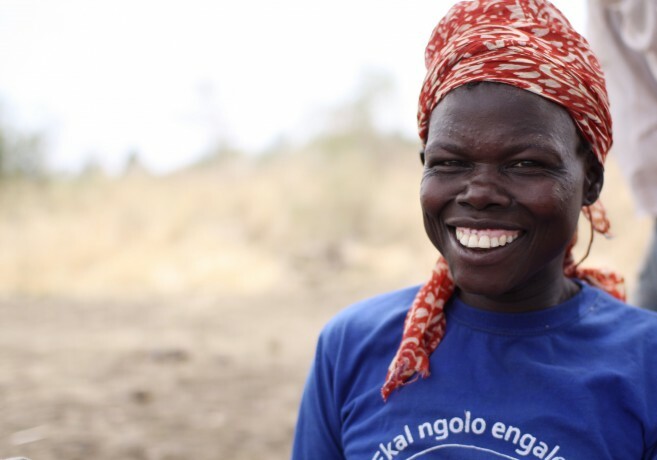 Colorinda lives in Karamoja, Uganda, and has become a leader in our MCH program. She has learned how to better care for her family, identify malnutrition in children, and practice good hygiene. She is serious about imparting her knowledge to others in her community. “I not only learn, I teach. I not only teach, but do. I not only do, but care. I am a friend, a teacher, and an advocate,” she said. Victoria prepares nutritious food for her family. 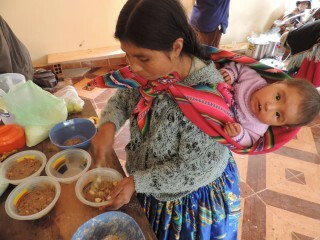 In Bolivia, Victoria carries her baby across mountainous terrain for over an hour to reach the Samaritan’s Purse nutrition workshop. She smiles when her name is called to represent her community. Through our trainings, Victoria has recently become registered as a new mother nutritionist. She teaches important parenting techniques to fellow community leaders, such as the specific types of foods babies need at different ages. Alphonsine was raised by her grandmother in the Democratic Republic of the Congo, a nation in central Africa. Alphonsine’s grandmother has always supported her. Now Alphonsine is passing along this love and care to other women in her community as a volunteer in our MCH program—teaching women in her community about nutrition. “I’m very happy,” Pla said. 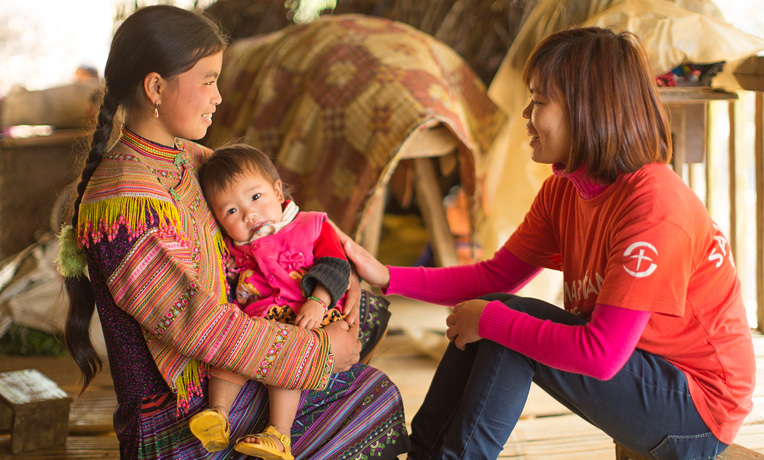 Through our MCH program, Samaritan’s Purse provided Pla, a 22-year-old Hmong mother in the northwest highlands of Vietnam, with nutrition and hygiene training, vegetable seeds for planting, and supplemental food for her baby girl. The little one went from moderate acute malnutrition to a normal weight over a period of six months. “Every morning I wake up at 4 and make breakfast for the family. Then, at 7:30, I start to go to the field and bring my child with me,” Pla said. “I finish my field work at 5 p.m. and continue to prepare dinner for my family at 6:30. If I’m raising pigs, I cook the meal for the pigs and finish everything and go to bed at 8. Before an unprecedented outbreak of Ebola last year, our team in Liberia supported an active MCH program. That program was put on hold as we focused on stopping the spread of the deadly virus. Today, as the situation improves, our MCH work will once again reengage to help mothers and children. Ebola prevention messaging will become a part of the program. 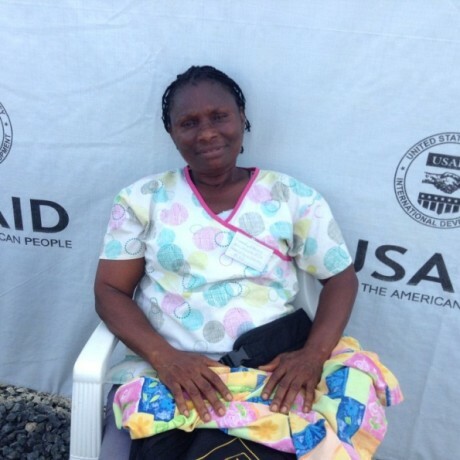 Dorothy is a nurse and mother trained to respond to cases of Ebola. Dorothy, 46, is a mother of six children, a nurse by profession, and a member of the Rapid Isolation and Treatment of Ebola (RITE) team in Grand Kru County. 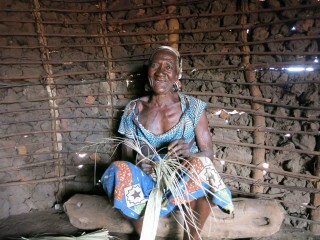 What she has learned is the same critical information we’ll be providing to other mothers in this West African nation.